Wrap your SAS specific weapons in the Racer weapon skin. 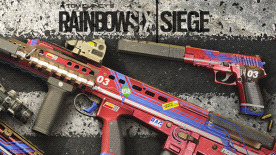 This pack unlocks the Racer weapon skin for all of your SAS-specific weapons. Go to your loadout to equip this skin.